Description This is a rare opportunity to acquire the former "Fuschia" restaurant in the seaside village of Knightstown. 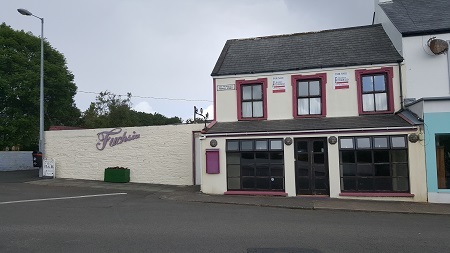 The "Fuschia" which had a thriving and successful business up to recent years, occupies a prominent site in the village, the Restaurant had a seating capacity inside of 40 with the courtyard area having the capacity to seat a further 50, being on the Wild Atlantic Way in a village where there are no other a la carte restaurants means that this is an opportunity to build a business in an area of great scenic beauty and a large passing tourist trade on the Ring of Kerry,. 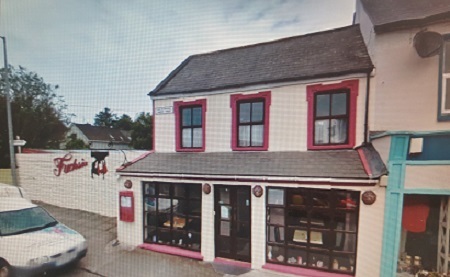 In a past life the building was occupied as a shop and bakery, and as it is currently a delisted building the possibilities for alteration remain. 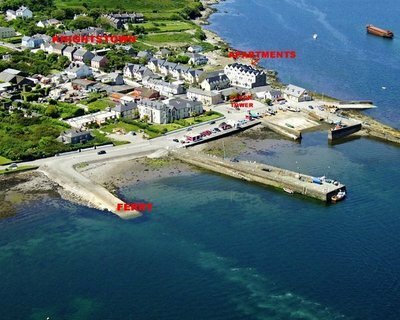 Location Its location in the village of Knightstown, means it is close to all the amenities the village has to offer, amenities in the area includes, pubs, sea and lake fishing, surfing, water sports, golfing and horse riding all available within 20 minutes drive of the property. Kerry's regional airport at Farranfore and the large towns of Tralee and Killarney are within 1 hours drive of the property. 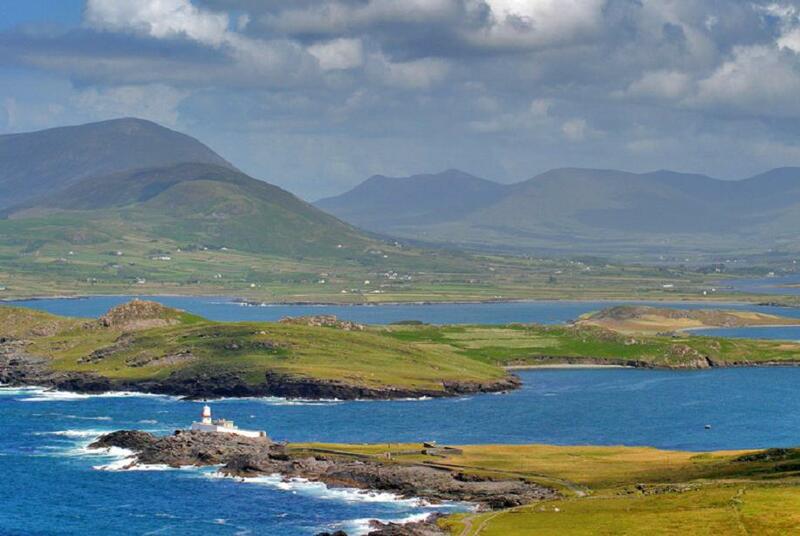 Valentia is an island of unique beauty and breathtaking scenery. Access to the island is by road bridge or by car ferry(approx 500 meters away) during the summer months (April - September).